We're Fired Up about Cooking! 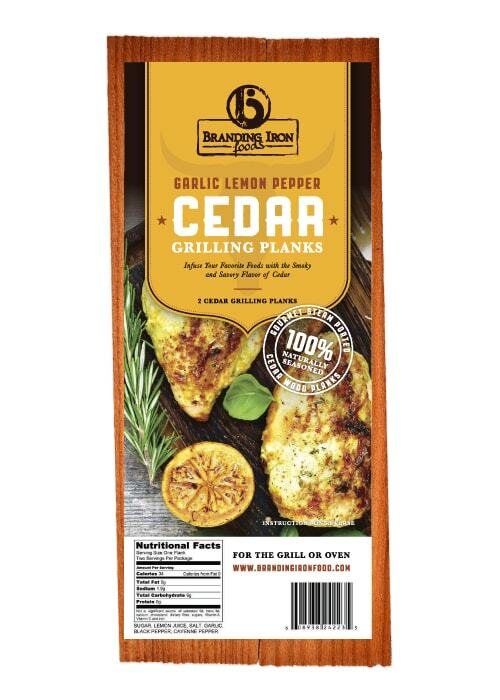 We use 100% all-natural herbs, spices and oils that combine to create the perfect blend of seasonings to bring out the best flavor in all your favorite grilled meats, vegetables and fruits. 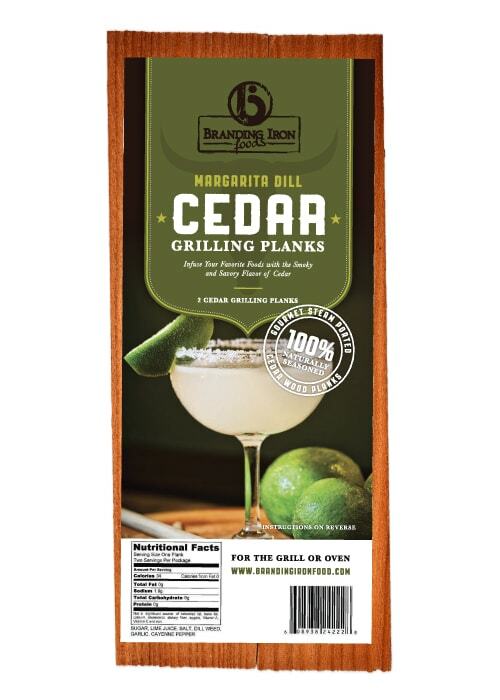 Enjoy our products knowing they are free from MSG and many other common ingredients that can contribute to poor health. Not only are our products gluten free, they are also free of other common allergens including wheat, dairy, egg, corn, and soy (just to name a few). Our spices are especially crafted to not contain preservatives. This means you’re getting the freshest ingredients without the worry of artificial flavors. 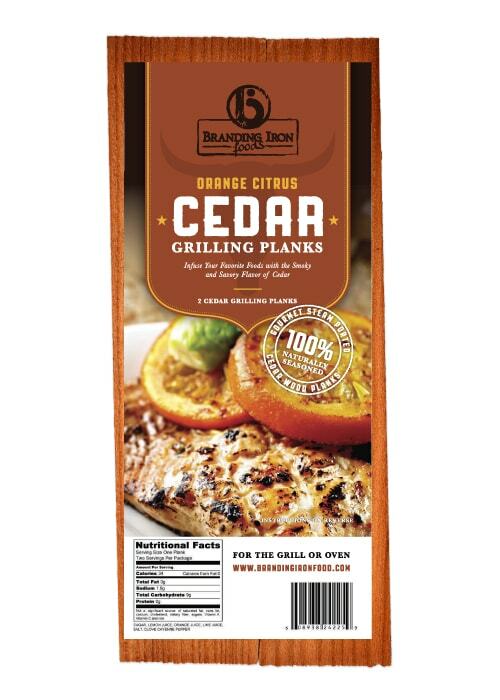 Never will you find a better seasoning, we use it on everything. Absolutely delicious! 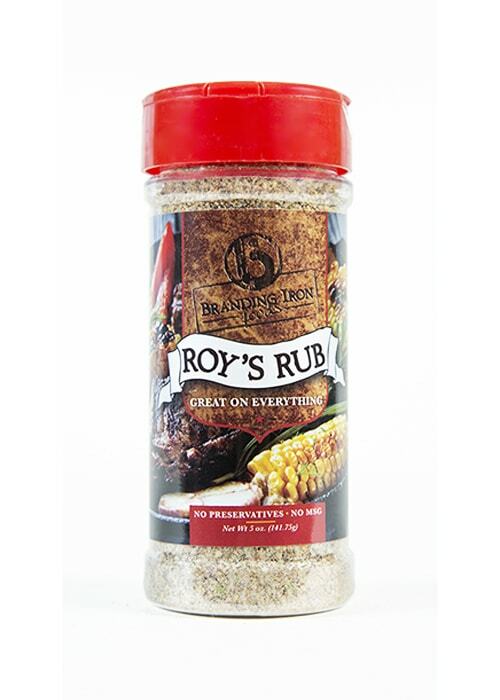 Fantastic rubs and the son who told us about the products was amazing. Very polite and informative. We can't wait to reorder!! This stuff is awesome we use it on everything! 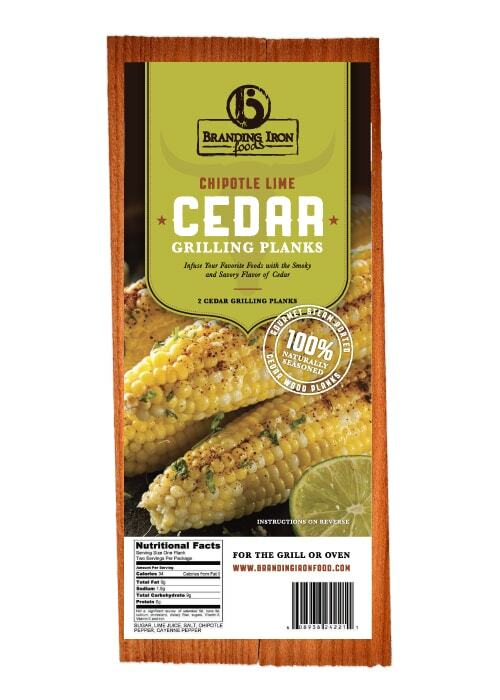 When I purchased this seasoning I mentioned that I've always special ordered from Texas. I just might have to change that. I need a 5lb tub. It's that good! 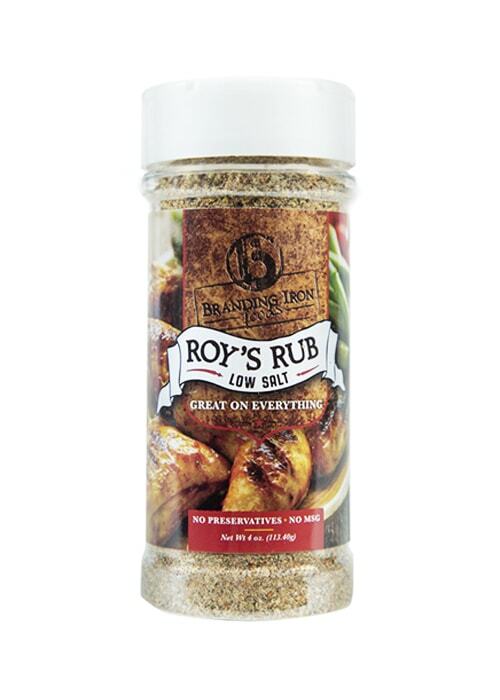 My family uses Roy's Rubs in EVERYTHING! It's awesome! !